The epiglottis is a small flap of cartilage attached to the end of the tongue which closes during swallowing. This prevents food particles and secretions from entering the trachea and lungs. Epiglottitis is an infection of the epiglottis and surrounding tissue. The child may assume a certain position where he sits upright, leans forward and thrusts out the chin. This position opens the airway and helps the child to breathe. Because respiratory symptoms appear to be less severe than they actually are, epiglottitis can be difficult to diagnose and the disease can progress to a deadly state before a diagnosis has been made. Left untreated respiratory symptoms can cause a lack of adequate oxygen and an excess of carbon dioxide in the blood leading to a deadly change in the pH level of the blood, cardiac arrest, and death. There is no home remedy for epiglottitis. If your child shows signs of this disease, go to your nearest emergency room or call 911 immediately. Due to the introduction of the haemophilus influenza vaccine, the incidence of epiglottitis is currently quite low. 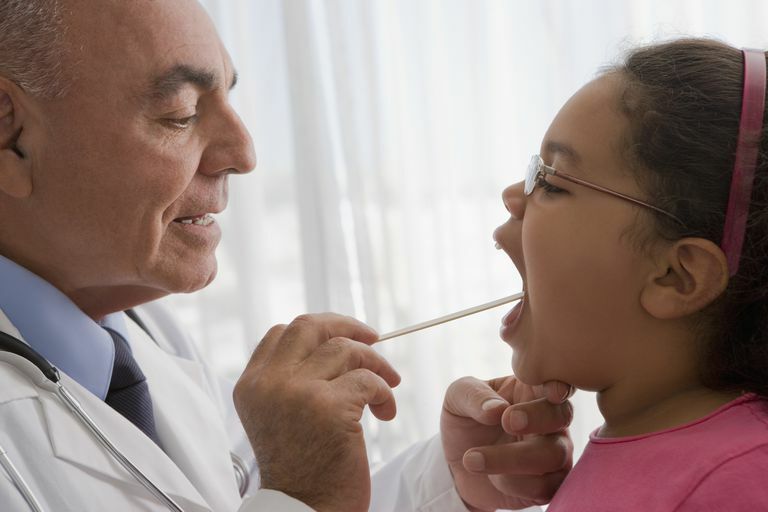 Children between the ages of one and three are most likely to develop epiglottitis. The older the patient is the less severe symptoms are likely to be. Prior to widespread use of the Hib vaccine in well-developed countries, epiglottitis was common in children and caused almost primarily by this pathogen. Currently, epiglottitis is rare and usually caused by one of the following microbes. The best prevention for epiglottitis is to keep immunizations up to date and to practice good hygiene such as hand washing and avoiding exposure to illness. Despite the deadly nature of this disease, the majority of victims recover without permanent complications. University of Maryland Medical Center. Epiglottitis-Treatment.